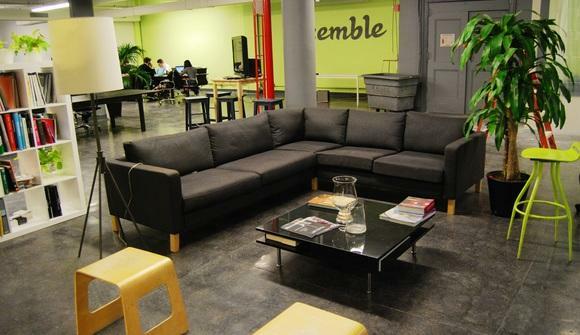 Co-work in an amazing Midtown loft at Ensemble - named one of NYC's coolest coworking spaces by Time Out New York Magazine. Desk space in shared office - available immediately. 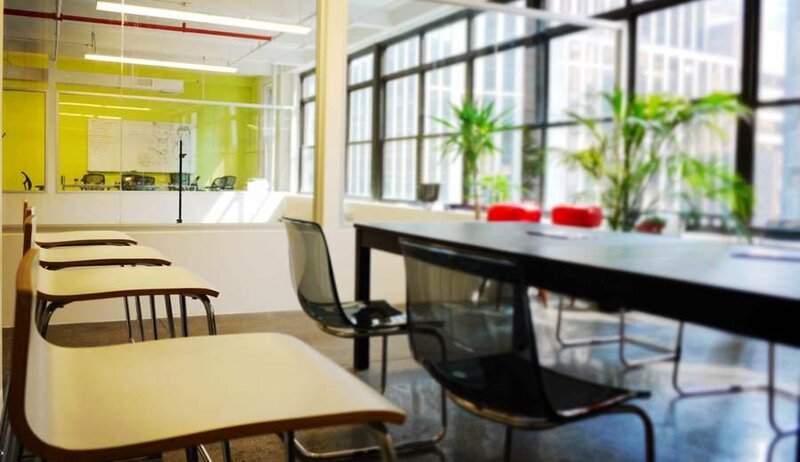 We are looking for creative / tech / freelance / awesome people to move into our state of the art- 6000 Sq.-ft. loft at 1150 Avenue of the Americas between Bryant Park and Rockefeller Center. 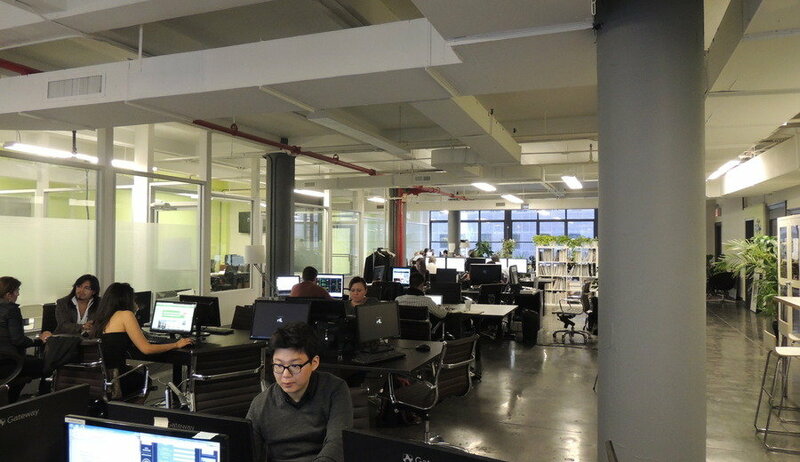 About us: We are techies, startups and businesses of all kinds. About the place: It's sick. 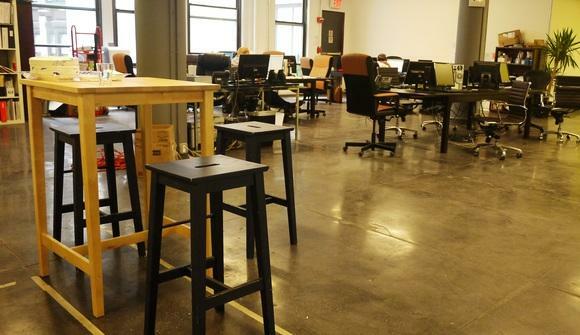 $450 a month for a dedicated desk (you can leave your stuff here.) Includes everything : internet, printing, copying, scanning, faxing, cleaning, etc. 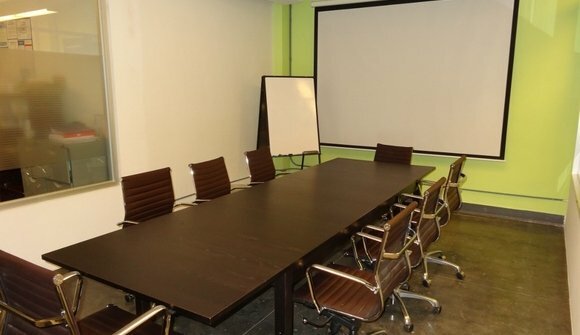 You also get 3 hours of conference room time per month, which you can book online through our app. There's a projector with every connection to make your presentations a breeze. Every weekday at 2:30pm we have Social Eatia, serving our guests a homemade treat to show our appreciation and serve as a mid-day break. 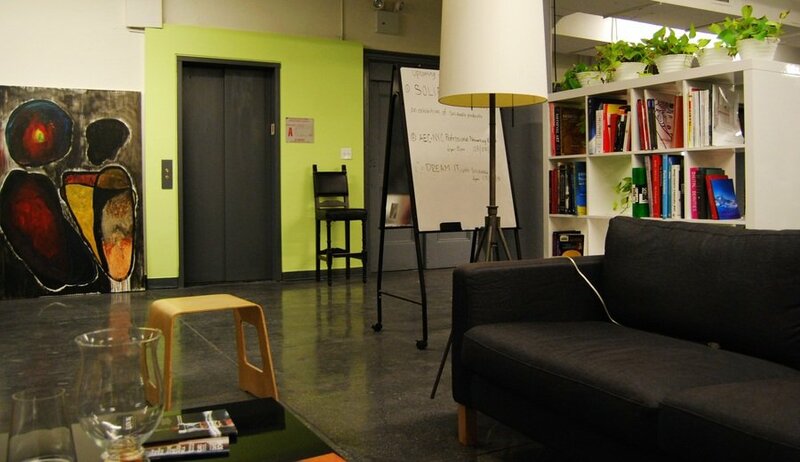 We have a lounge area, a giant fridge, coffee, tea, a water cooler and a quiet/Skype room. We're off of the A, B, C, D, E, F, M, N, Q, R trains (between Times Square and Grand Central. Come by. Check it out. Meet us. We like people.